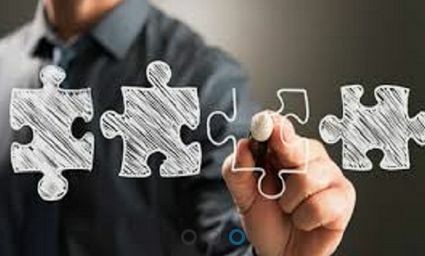 Ours is a team of professionally qualified professionals that can help you in preparing & identifying the right business strategy for harnessing growth. 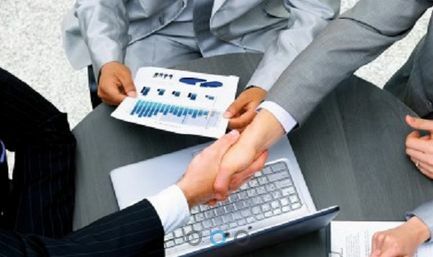 With our business restructuring services, we coordinate with clients and work as per their requirements. 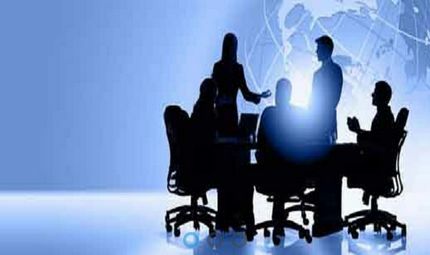 For harnessing potential of the business, we re-organize the balance sheet, hiving off business into various divisions, closing down of loss making business and various measures. For further discussion and queries, reach us through our official website.